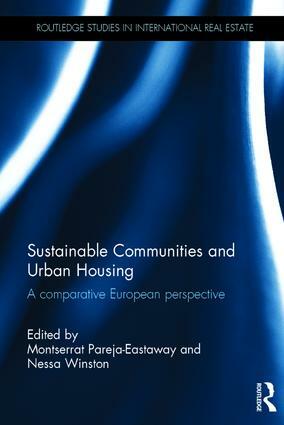 This enriching Handbook covers many aspects of the scientific and socio-political debates on social innovation today. The contributors provide an overview of theoretical perspectives, methodologies and instructive experiences from all continents, as well as implications for collective action and policy. They argue strongly for social innovation as a key to human development. The Handbook defines social innovation as innovation in social relations within both micro and macro spheres, with the purpose of satisfying unmet or new human needs across different layers of society. It connects social innovation to empowerment dynamics, thus giving a political character to social movements and bottom-up governance initiatives. Together these should lay the foundations for a fairer, more democratic society for all. 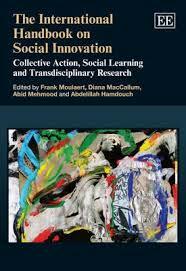 This interdisciplinary work, written by scholars collaborating to develop a joint methodological perspective toward social innovation agency and processes, will be invaluable for students and researchers in social science and humanities. It will also appeal to policy makers, policy analysts, lobbyists and activists seeking to give inspiration and leadership from a social innovation perspective. 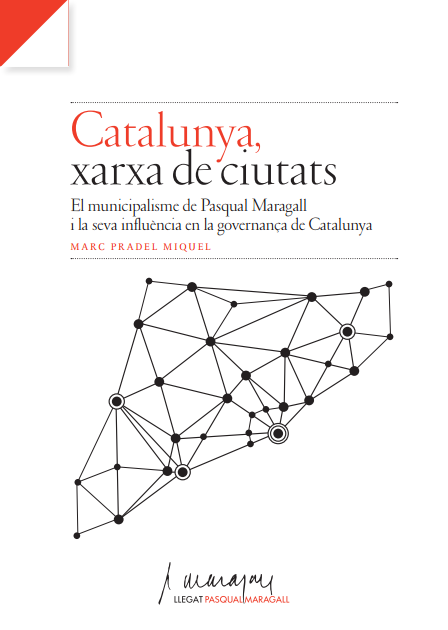 Marisol García, Santiago Eizaguirre and Marc Pradel Miquel, members of CRIT, have participated in the book, which is the result of years of research on social innovation.